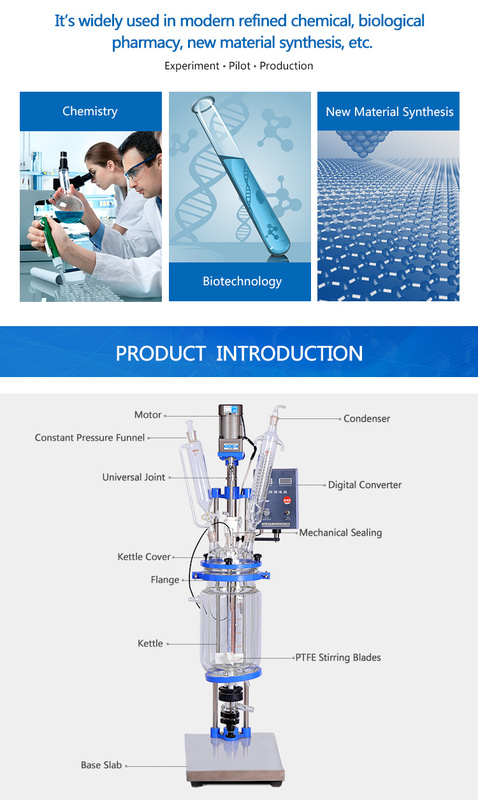 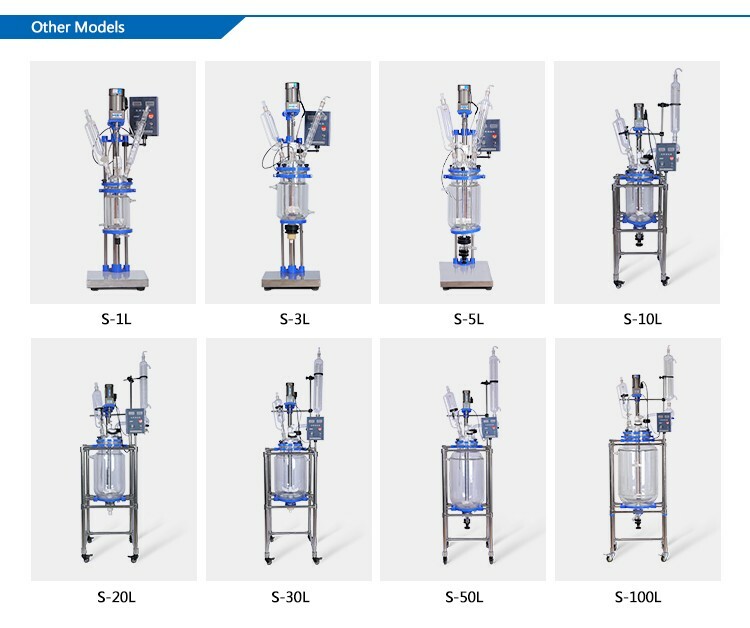 Double Wall Jacketed Glass Reactor are available in Spherical Shape from 5 to 500 liter and in Cylindrical Shape from 5 to 500 liter capacity. 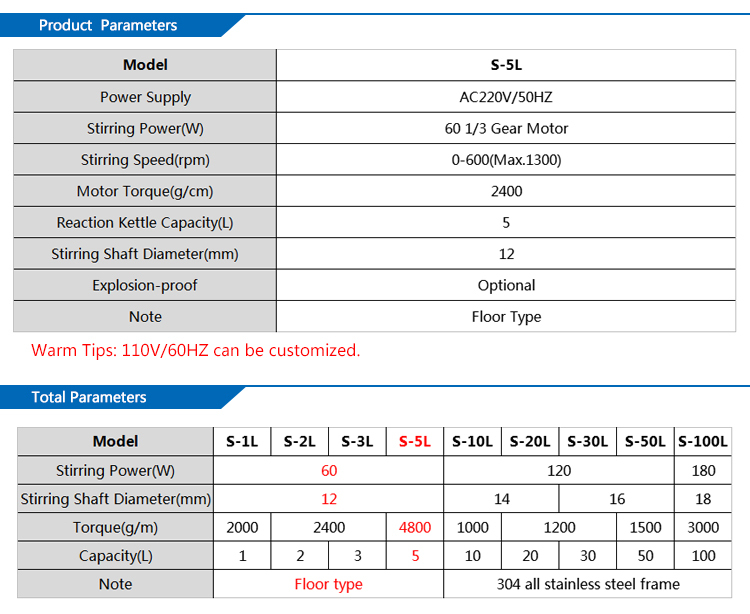 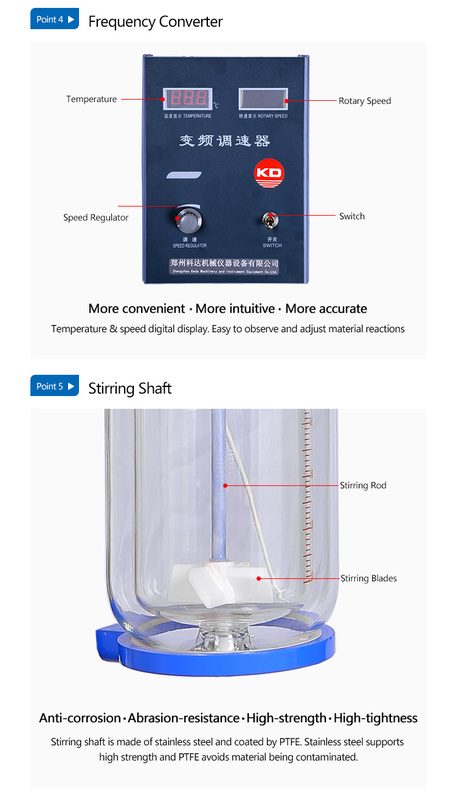 Small Jacketed Glass Reactor can be supplied with metal/glass jackets too. 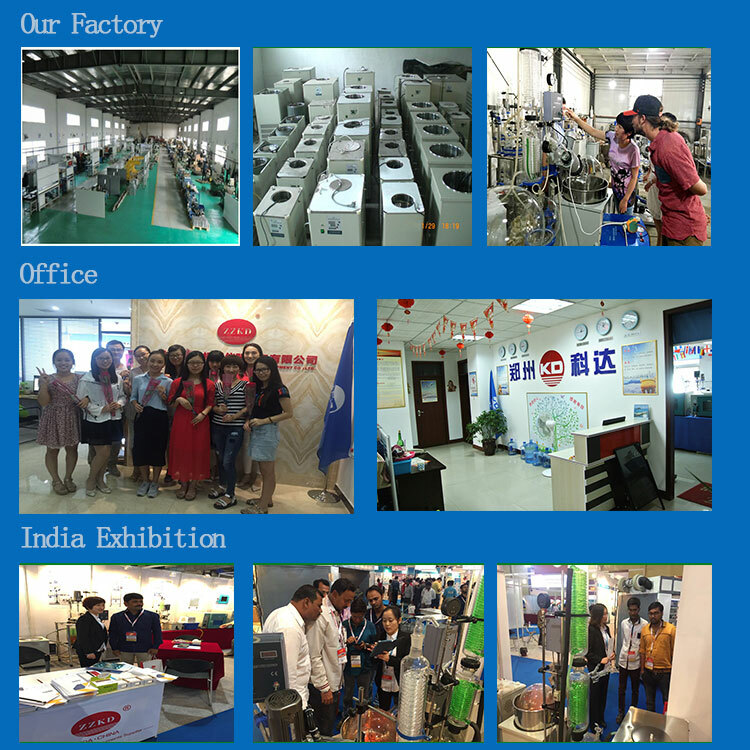 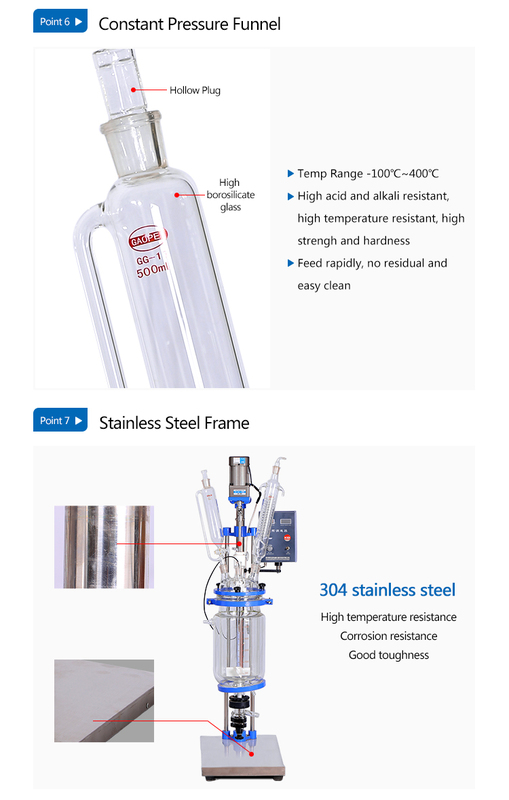 5L Jacketed Glass Reactor are provided with a bottom outlet for which a suitable valve can be chosen from our range of valves.